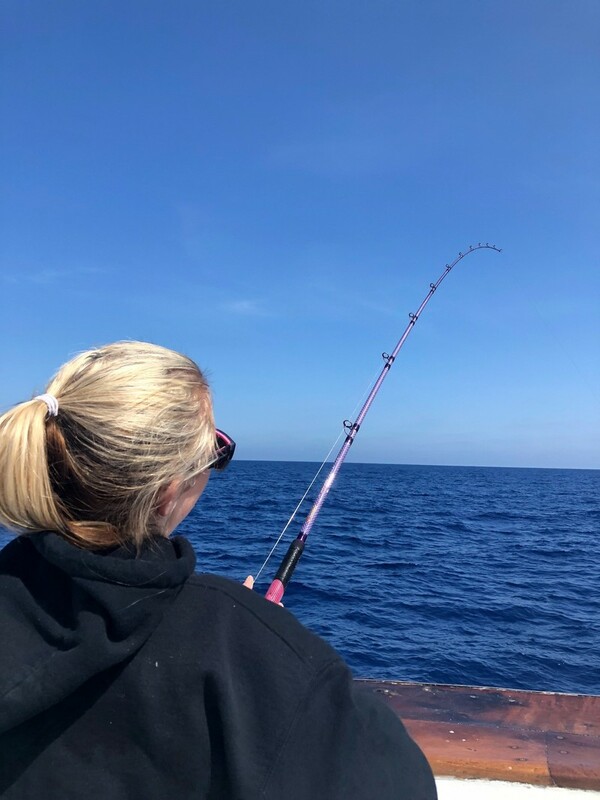 Fish Report - No Fooling the Bluefin are biting! In 1-1/2 day range boats fishing offshore are into the Bluefin tuna today, so far they are up to 50+ Bluefin and are in a stop right now! These Bluefin are in the 30-80 pound range. 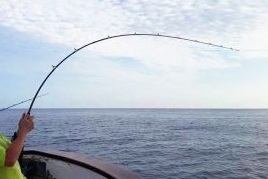 The Old Glory has switched their 1-1/2 day trip departing Friday to a freelance offshore Bluefin/Yellowtail trip. No passport is needed for this trip! Book Now! The Poseidon is running 2-3/4 day trips departing at 11 AM this Friday and departing 11 AM Friday the 12th. 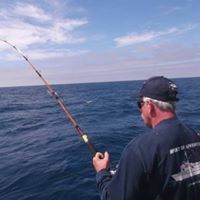 Both trips will be going south for Bluefin/Yellowtail! (No passport needed) Book Now! The Premier departs twice a day at 6:30 AM or 1:00 PM for fishing locally around Pt Loma! Book Now! Whale watching adventures depart daily at 10 AM! Book Now! Check out our complete Trip Calendar here!